We are not able to see any figure you attached with your question. But, I am trying to answer your question based upon my understanding of the rest of it. Direction ratios and cosines are vector quantities i.e. they have a direction in addition to just the magnitude. 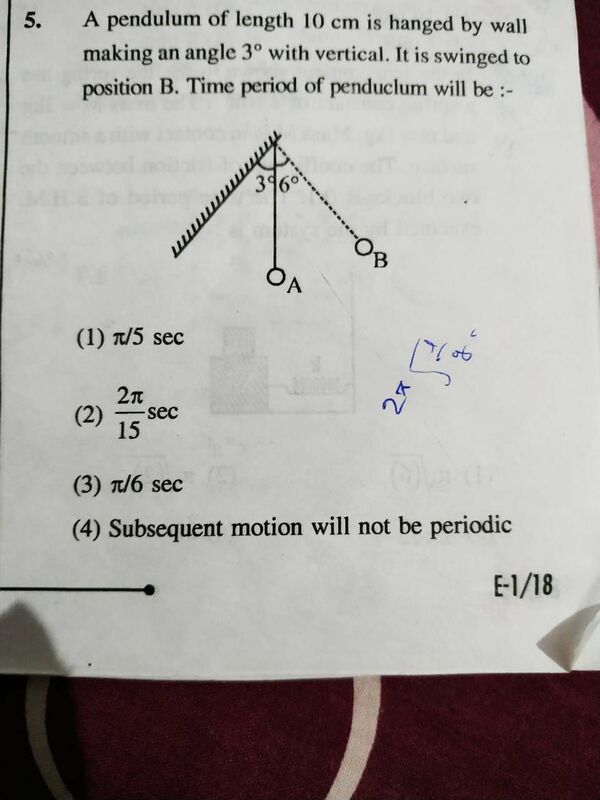 So, here in you would like to define the vector as AB then you need to consider A as you first point and B as your second point and hencce, direction ratio would be ( 2,0,-2). However if you defined BA as you line, then the direction of the line has reverseed and so now B is your first point and A is your second point and thus, d.r. are (2,0,-2).